MIAMI BEACH, Fla., Jun 30, 2016 (SEND2PRESS NEWSWIRE) -- Are you a survivor? Do you know a survivor? Has breast cancer affected your life in any way? If so, Dancing With The Survivors(R), presented by The Pink Fund and Fred Astaire Dance Studio - Bay Harbor Islands, and which returns to Miami Beach on September 25, 2016 at the Aventura Cultural Center, is the event for you. 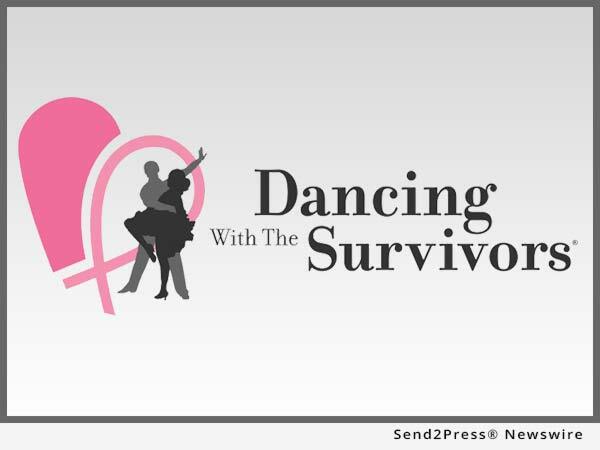 Dancing With The Survivors(R) is a signature fundraising event to benefit The Pink Fund. The evening celebrates breast cancer survivors who thrive in their recovery and make a difference in the lives of other cancer patients. Breast cancer survivors across the country are paired with ballroom dance professionals, and participate in a dance showcase featuring various ballroom dances to raise funds to support The Pink Fund's mission: 90 days of non-medical financial assistance to breast cancer patients in active treatment. Learn more at: http://www.pinkfund.org/2016-dancing-with-the-survivors/.